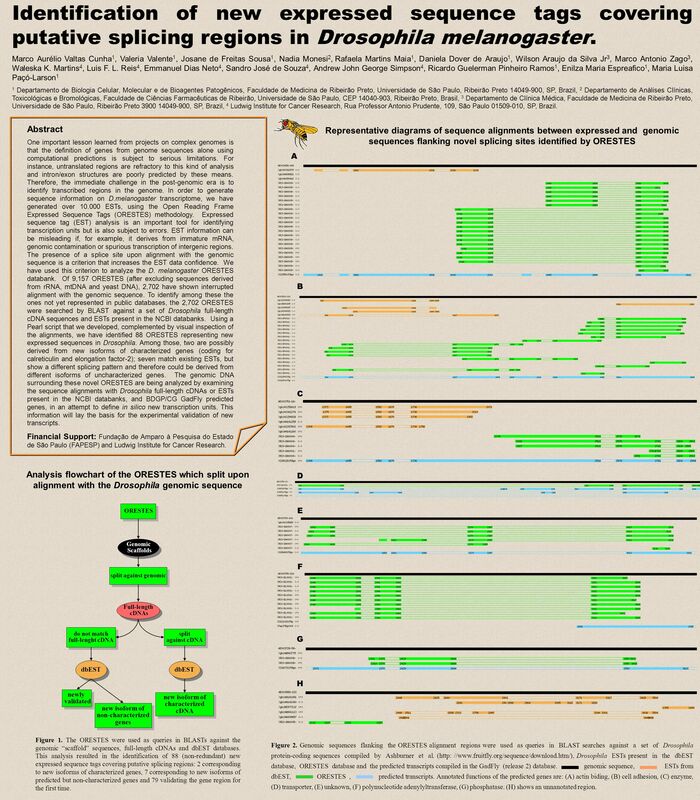 Identification of new expressed sequence tags covering putative splicing regions in Drosophila melanogaster. Marco Aurélio Valtas Cunha 1, Valeria Valente. Carregar ppt "Identification of new expressed sequence tags covering putative splicing regions in Drosophila melanogaster. Marco Aurélio Valtas Cunha 1, Valeria Valente." 1 Introduction Calcified tissue harbor lead. However, there are many practical problems that preclude the use of bone and dentine for wide screening for.